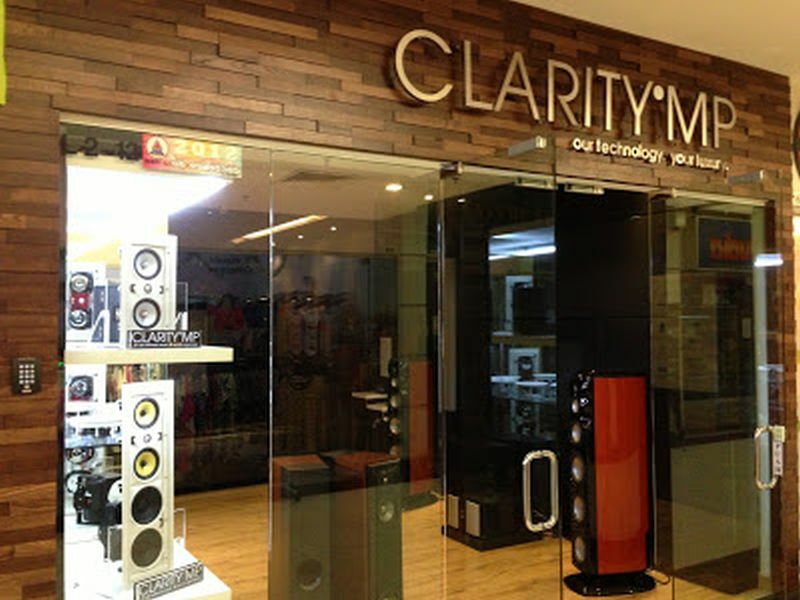 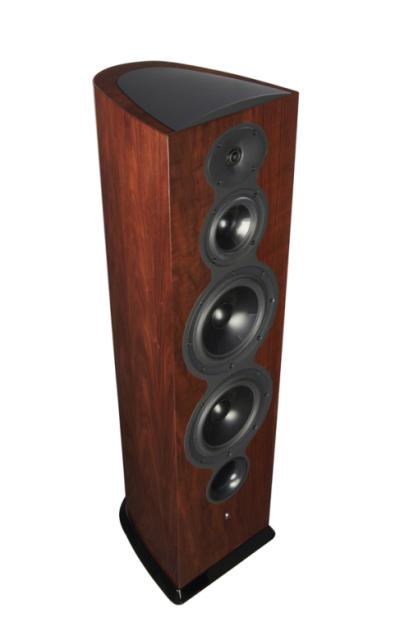 If you want to hear high-end and mega-bucks hi-fi, head to Clarity MP’s demo system at room 7011. 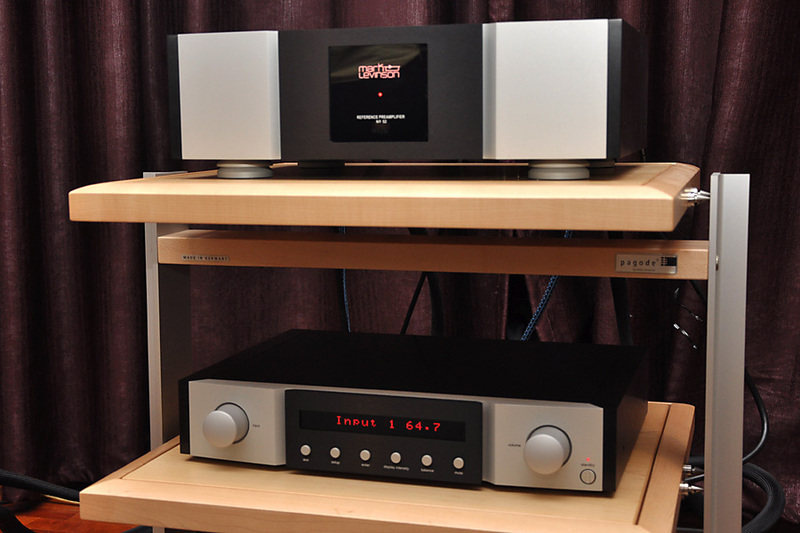 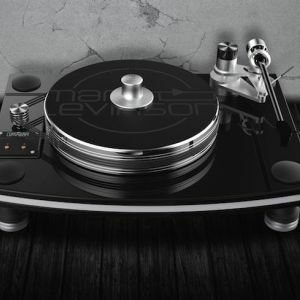 Clarity MP has assembled a pretty posh and impressive system comprising the Mark Levinson No. 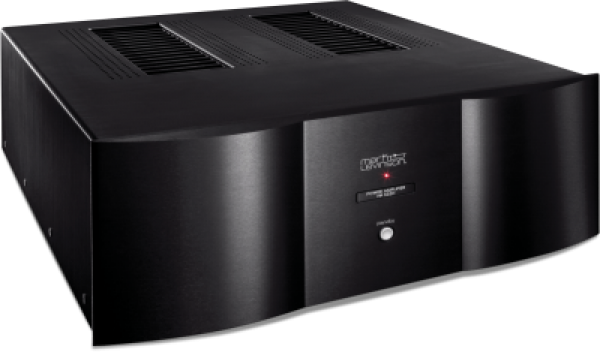 326s preamplifier, Mark Levinson No. 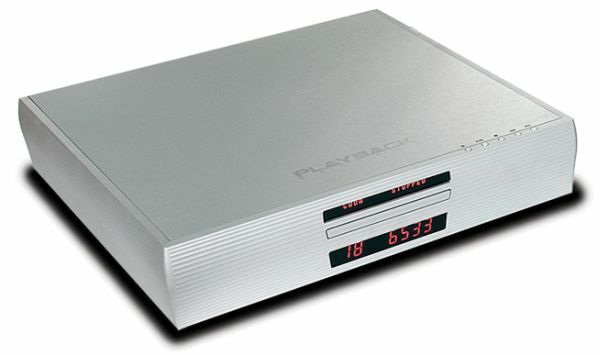 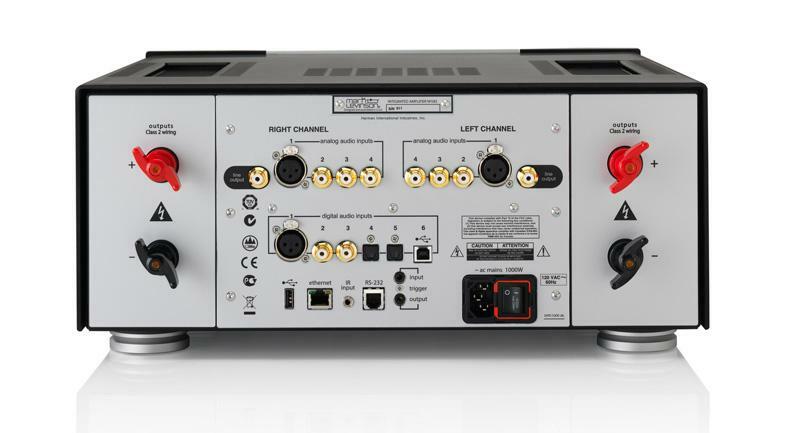 532H Power Amplifier, the Playback Designs MPS-3 CD player and Revel Performa3 F208 and M105 speakers. 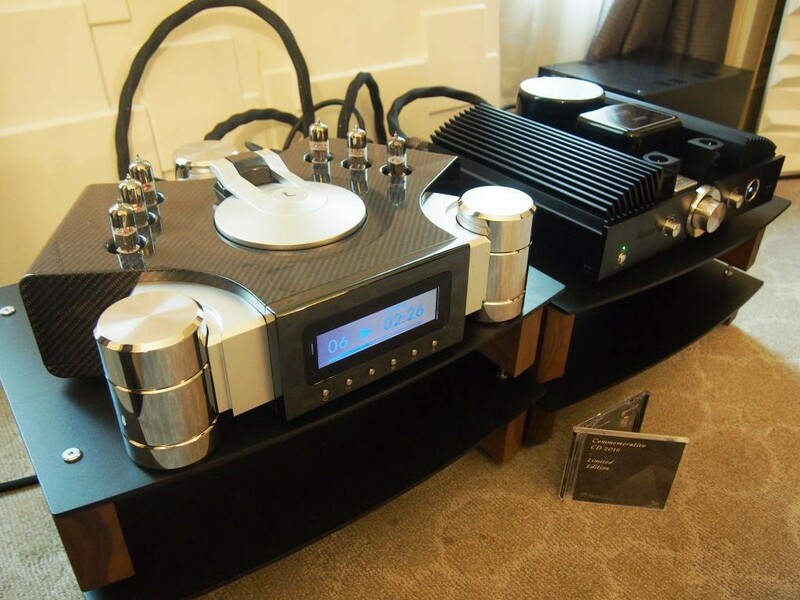 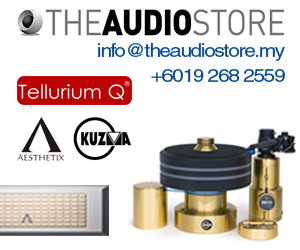 With such high-end components, the sound should be great.